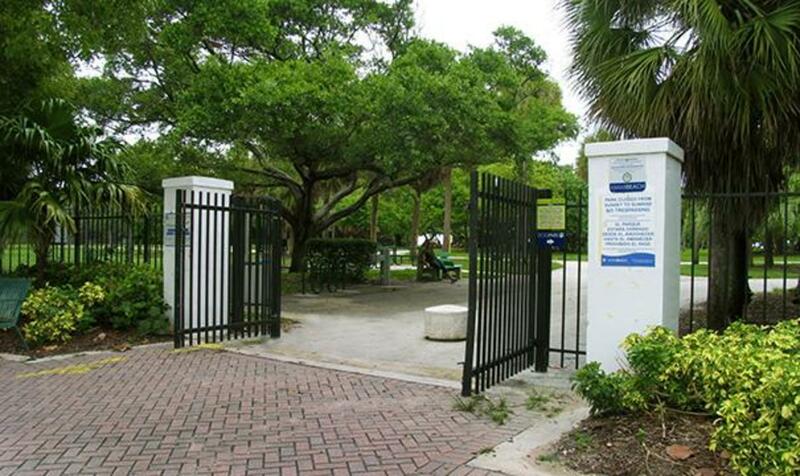 This park and beach has been voted the best by local publications for its crowd free green spaces and lovely walking trails on the sand. 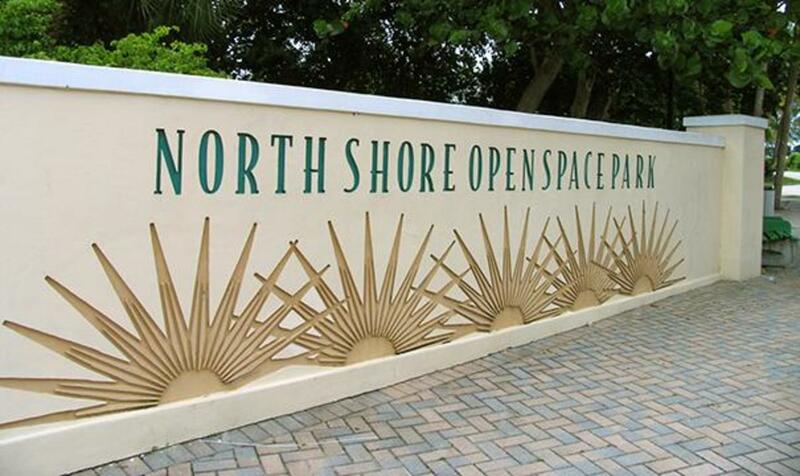 North Shore Open Space Park is well maintained and a great alternative to some of the more popular beaches of the area. 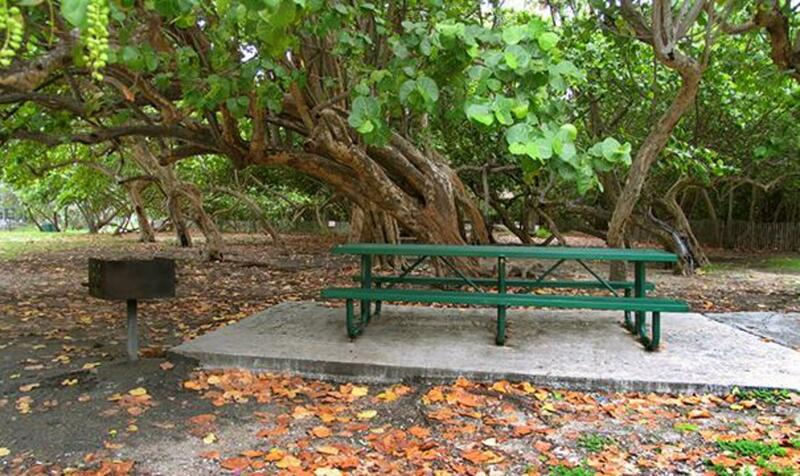 You won't have to fight the crowds to find a spot to relax, unpack your picnic and become one with the beach. 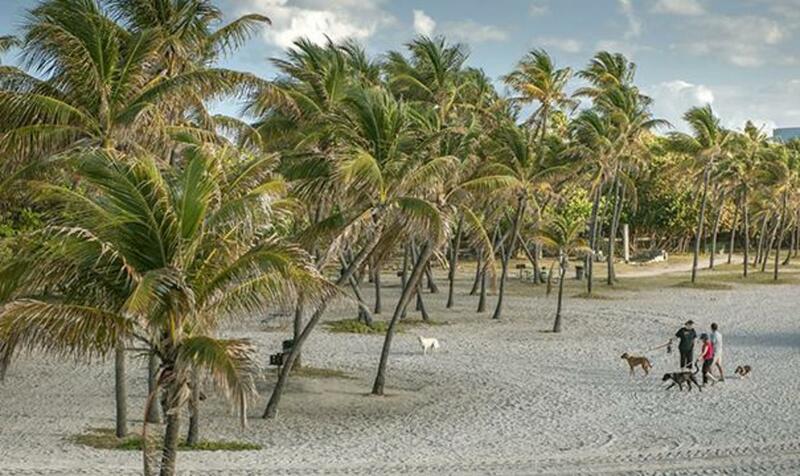 Dogs are allowed on leash in the park only; not on the beach. There's plenty of grass and shady spots at this beach, as well as plenty of metered parking spaces.